It’s the absolute truth that most people who favor tighter gun laws are completely clueless when it comes to guns. When you hear statist politicians and people in the media talking about “assault ammunition,” when they describe an AR-15 as a “high-powered rifle” and can’t tell you what a “barrel shroud” is, they demonstrate their profound ignorance about a subject that matters very much to many Americans. Many people, both those who support the Second Amendment and those who want to subvert it, are also highly uninformed when it comes to gun laws in the United States. Part of the reason is that, when it comes down to it, the Second Amendment is gun law in this country: “A well regulated Militia, being necessary to the security of a free State, the right of the people to keep and bear Arms, shall not be infringed.” This basic statement has been shaped and chipped away by laws passed on the local, state and federal level. The ability of various jurisdictions to put limits on Americans’ right to keep and bear arms has been guided by some very important case law—cases that should be familiar to all Americans who care about the right to self-protection. If you know these cases, you can easily counter the arguments of those who want to disarm you. 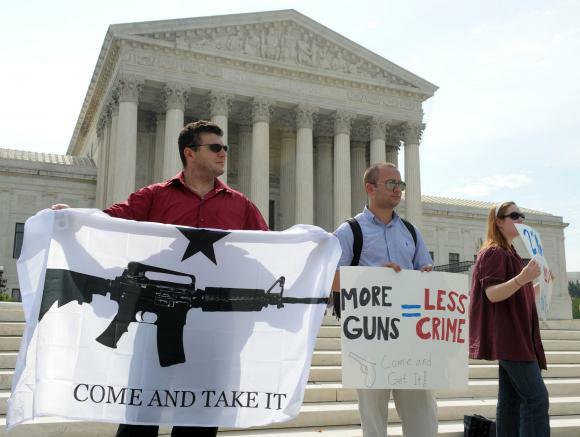 “The right to have a gun is not a civil right.” Wrong: Johnson v. Eisentrager, 1950. “The Second Amendment doesn’t mean you can have a military weapon.” Wrong: U.S. v. Miller, 1939, and D.C. v. Heller, 2008. “The police are supposed to protect us.” Wrong: Warren v. District of Columbia, 1981. Supporters of the right to keep and bear arms should be armed with the information needed to counter the ignorance of those who would take away their rights and make this a much more dangerous country. Learn the names and dates, study the cases, and be ready with the facts when you need them. After the Newtown shooting last week, many people looked for a way to respond. Companies stopped offering firearms for sale online, and KSL joined them by terminating their firearms section in their online classifieds. 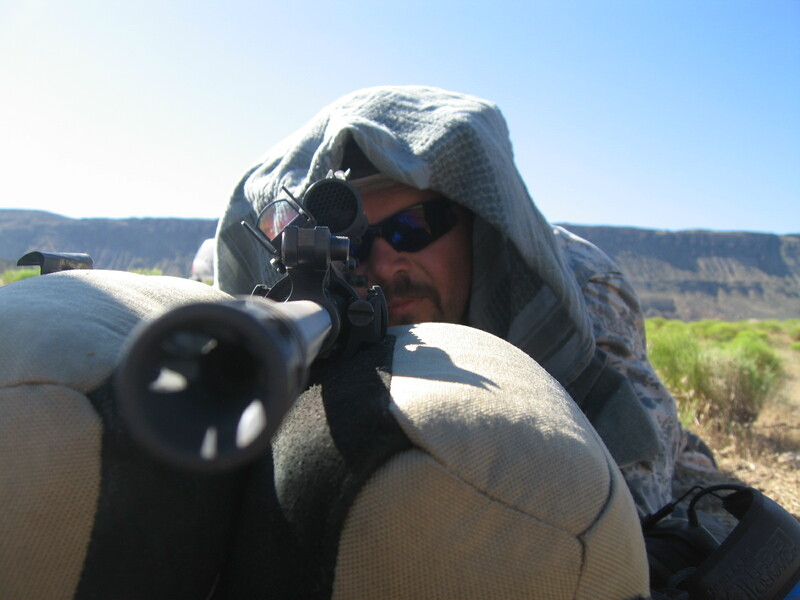 Within hours, a few friends and I launched a new Utah gun classifieds website. Called the Utah Gun Exchange, it aims to fill the void left by KSL’s decision, offering Utahns the ability to privately buy and sell their firearms and firearms-related supplies. If Americans are to learn any lesson from the atrocity which occurred last week, it’s that more precaution needs to be taken. As we regularly advocate on this website, individuals should be prepared for any scenario, and have the appropriate training and tools necessary should an emergency occur. Our goal with the Utah Gun Exchange is to encourage exactly this, and enable Utahns to network with one another and obtain the supplies they feel are necessary to protect what’s most important to them. I hope to see you in the exchange! A theme that is seeing increased activity on many of our friends blogs is that of the 5-gun challenge. What does that mean? 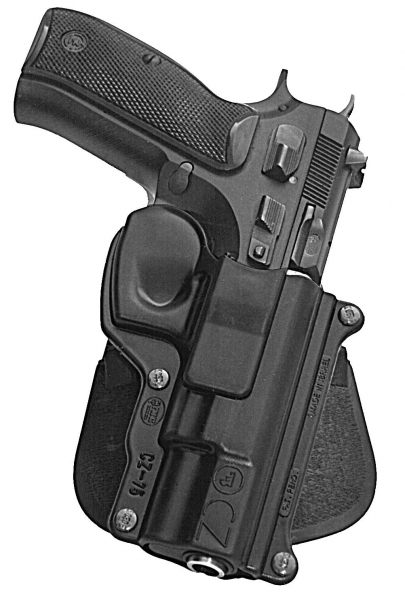 Well it’s a way of answering the common question of “What gun should I buy?” Chances are you’re one of two types of readers at this point; either you are already familiar with firearms, and you will want to read this simply to debate the opinions. Or, you are to some degree unfamiliar with firearms and will hopefully find this post very informative. If you’ve ever been in a conversation with a firearms enthusiast, you’ll know that each person has their own strong opinions, so it’s always nice to get everybody’s input and reasoning behind their decisions. This being a multi-author blog, this post will allow several of our authors to explain their choices for 5 guns, and give their reasoning behind each. Please check out each page to get the full list of recommendations. If you’ve been waiting/wanting to get your Utah Concealed Carry License, here’s a great opportunity for you! I’ve been hearing about a new shooting range out near Price for about two years now. The pictures and descriptions I kept hearing made it seem like a great place to check out, but the distance has kept me from visiting it. Until last weekend that is. Now, I can’t wait to go back, this time with some firearms! 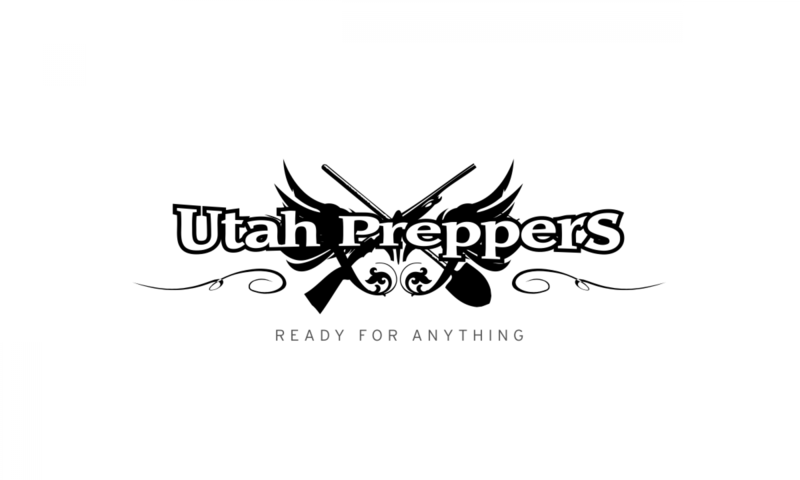 Some of the Utah Preppers authors are heading up again on October 24th to watch some Cowboy Action Shooting and to do some shooting of our own. Read on to learn about this shooting sports venue, see some pictures and find out when some of us will be heading out. 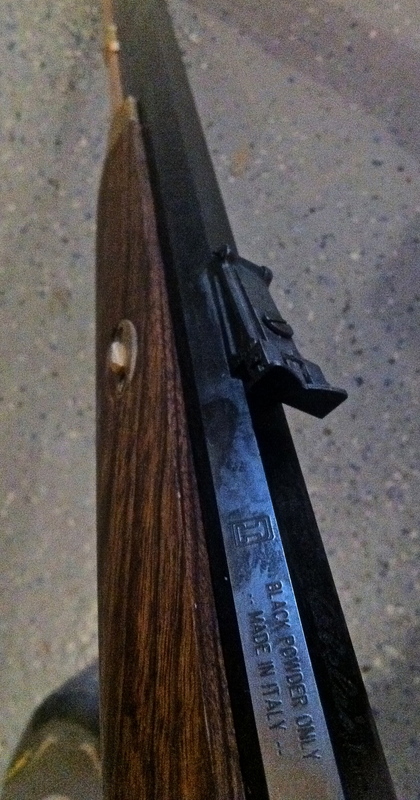 I have to admit that I have been a little obsessed with finding a decent option for burying, sinking or otherwise hiding a firearm and other preps since I first saw Mossberg’s Just In Case line of products a number of years ago. Who has the legal obligation to protect you and your family? In the 2005 Castle Rock v. Gonzales case, the Supreme Court of the United States ruled that Jessica Gonzales did not have a constitutional right to police protection, even in the presence of a restraining order. it would seem that YOU are the only one who can or should be depended on to defend you and yours in a dangerous situation. Law enforcement is often minutes away when a life or death situation is over and done with (for better or worse) within seconds. The British called, they want their guns back. Real world modern and historic data have shown that government efforts to suppress gun ownership negatively affects law abiding citizens while having little to no affect on criminals or the criminal use of firearms. Citizens of England and Australia have come to that realization, perhaps too late. As liberty loving Americans we need to stand up for not only our Rights but the Rights of others.